Clarkson/Stig shoot-out, 007 tribute & Sidecar Polo At Top Gear Live 2012.  One week left of our competition to win a pair of tickets to Top Gear Live 2012. What an event this looks to be? Top Gear addicts suffering withdrawal symptoms as they await the TV show’s return next year can get a much-needed fix of Clarkson, Hammond, May and The Stig when they bring their spectacular new arena show to Birmingham’s NEC from 25-28 October. Top Gear Live visitors will witness a unique tribute to 50 years of Bond featuring Aston Martin‘s (with the new 007 film Skyfall hitting cinemas that weekend); Clarkson will be taking on The Stig with help from the armed forces; a new world record attempt by the fearless Top Gear Stunt Team; and a never before attempted game of motorised sidecar polo which will inevitably, and repeatedly, end in disaster. The Top Gear Live arena show will also celebrate ten years of its parent – the Top Gear TV show, with the first episode of the current format debuting on BBC2 in October 2002. And the show has been officially recognised as the world’s most widely watched factual television programme in the 2013 edition of the Guinness Book of World Records. Running alongside the action-packed Arena Performance is the equally spectacular Track show also featuring the show’s busiest driver – The Stig – and the Top Gear Live Exhibition – an interactive automotive showcase like no other with vehicle manufacturer displays, gear, gadgets plus a host of props from the Top Gear studio as well as some of the most famous cars to have appeared on the show. It all adds up to a fantastic day’s entertainment for all the family – even more so as Top Gear Live is staged during most schools’ half-term holiday. Furthering the event’s massive appeal to all ages, a ‘Kids Go Free’ promotion is available for accompanied children (aged between 5 and 15 years old) on Thursday and Friday, while special ‘Family Tickets’ are on offer for both Saturday and Sunday. 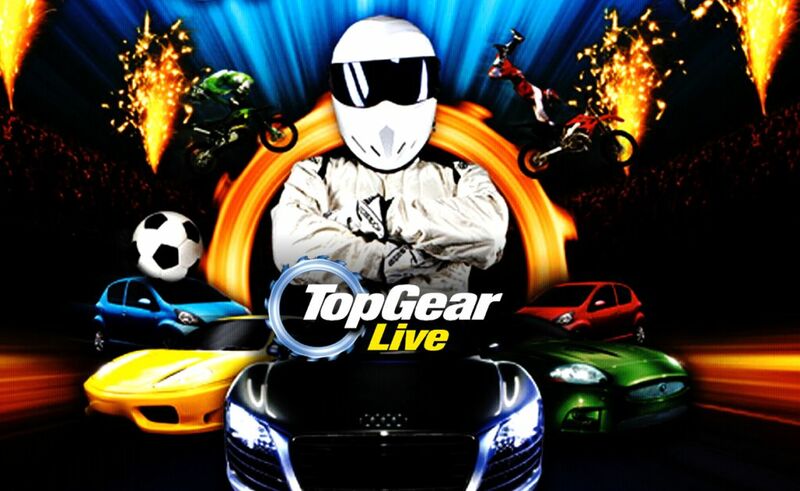 Full details of all Top Gear Live tickets can be found on the official topgearlive.co.uk website. Tickets can be booked from the website or by calling 0871 230 5588 with adult admission prices starting from just £49.